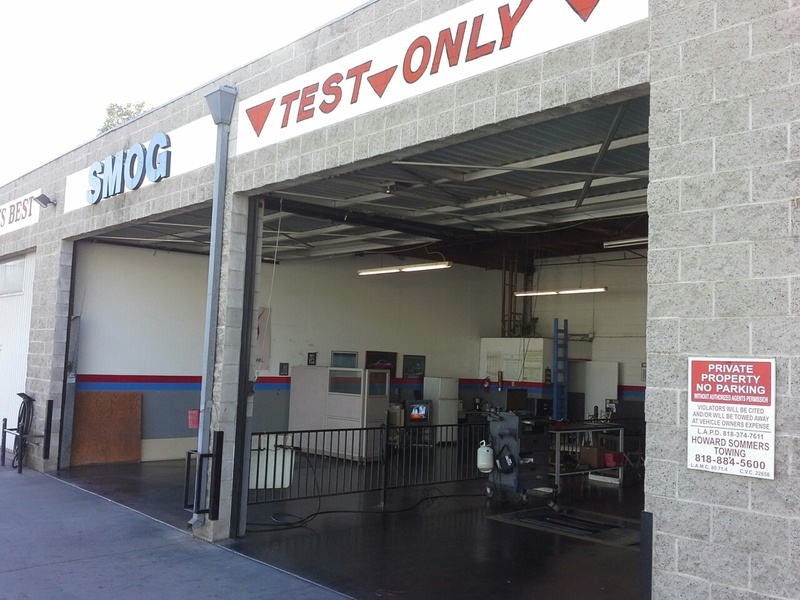 Visit the MOST EFFICIENT smog test only station! 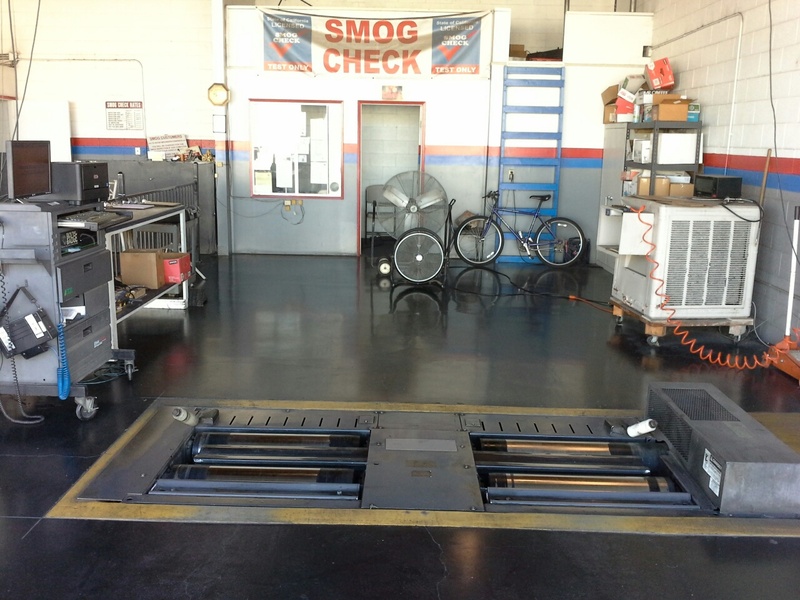 Our smog inspection station has top of the line technology--we can handle every vehicle, from your daily driver, to exotic cars, to motor homes, and everything in between. 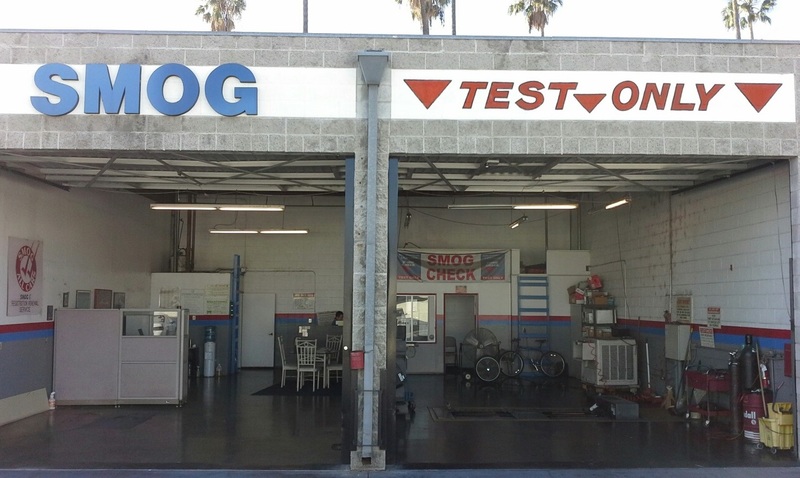 We are a smog test only station, so you don't have to worry about dishonest repair recommendations--we specialize in emissions tests only. Our star-certified shop employs experienced techs who will get you in and out. We have plenty of parking, a clean shop, and refreshments in our waiting area. 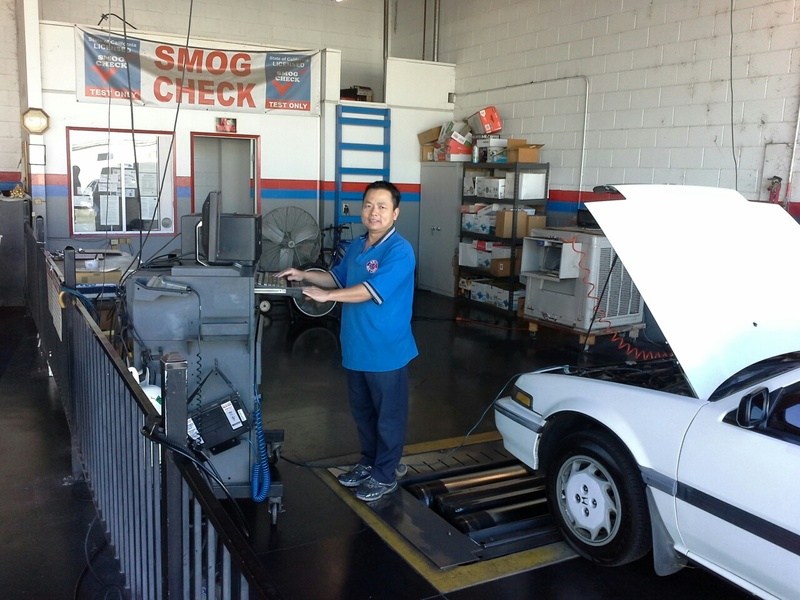 We operate with integrity and we're open convenient hours so you can get your mandatory smog checks taken care of conveniently. 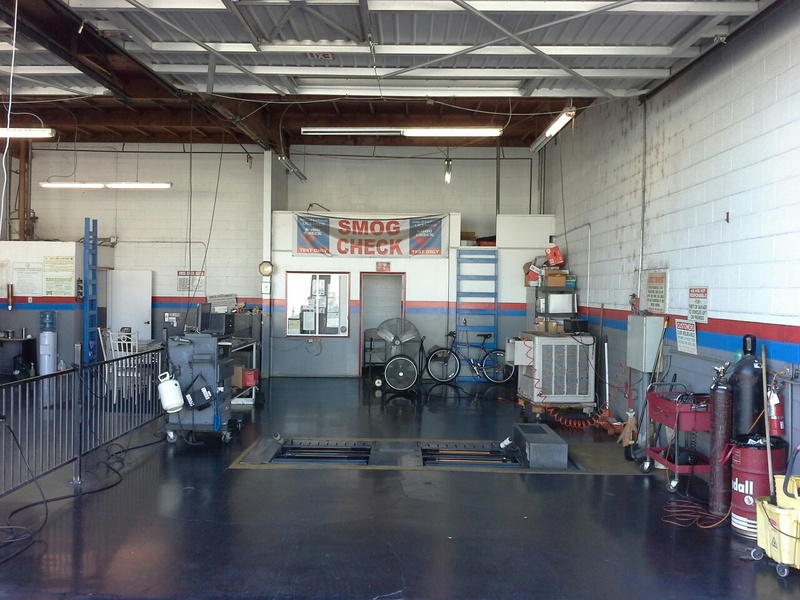 If you need services on Sundays, check out our other location, Canoga Smog Center, at: 21412 Hart St. #A Canoga Park, CA 91303. Stop in our give us a call today, we'd be happy to help you! 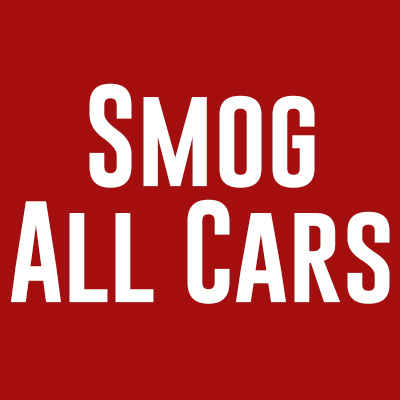 Currently there are no reviews for ' Smog All Cars '.